In 2010 the Vashon Sheepdog Classic was revised as a fundraising event for Vashon Island youth programs. Together with our fans, sponsors, and competitors we have raised over $130,000 for island youth organizations. We are greateful for all who have traveled to the island to help make the Vashon Sheepdog Classic a successful faimily fun event that helps our community. In celebration of the 10 year annivaersy we will have Dr. Patricia McConnell as our guest speaker. Patricia will be speaking at Vashon Center of the Arts on Saturday June 8th and at the field Sunday June 9th at 1:00pm. 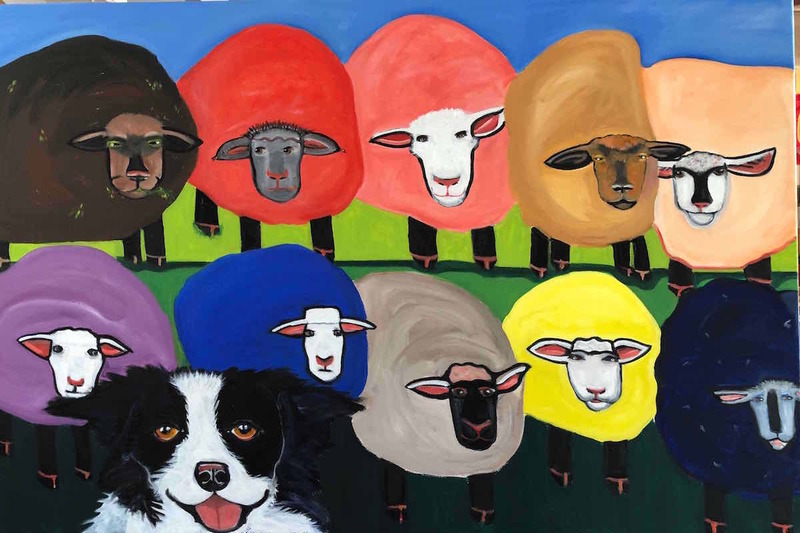 In addition to being a prolific author and is an expert in the world of dog behavior, Patricia is a border collie enthusiast and lives on a sheep farm in WI and is a dynamic speaker. We are very excited to be hosting her and know you will enjoy her as much as we do. Thank you to the Northwest School of Animal Massage, our official Pet Education Sponsor for helping make this happen.